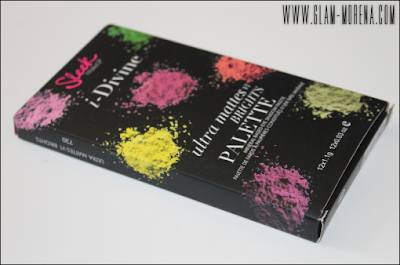 Glam Morena: Swatches: Sleek i-Divine Ultra Mattes Brights Palette. Swatches: Sleek i-Divine Ultra Mattes Brights Palette. 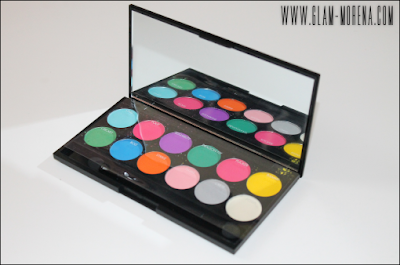 Sleek Makeup recently came out with two new Sleek i-Divine Eyeshadow Palettes! The Ultra Mattes, an entire palette of matte eyeshadows. 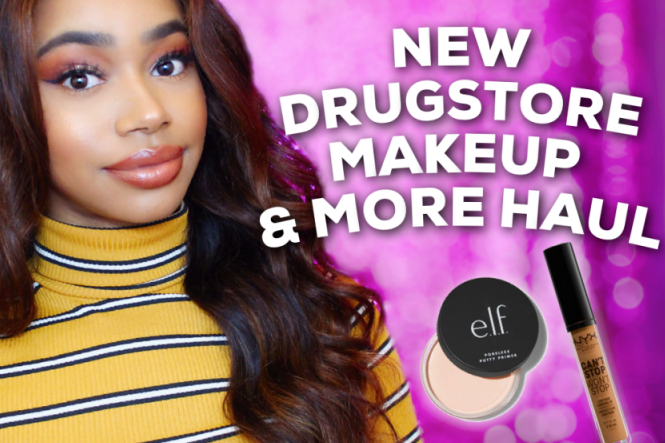 The downside to this is that these palettes are not available to those that live in the U. S. due to FDA regulations. Thankfully a U.K. blogger friend managed to purchase one for me. Description: Ultra Mattes are intensely creamy, highly pigmented colours that are super-blendable. These mineral-based eyeshadows are so smooth in texture they are ideal for contouring eyes and creating multi-dimensional looks. A palette of 12 pressed eyeshadows, the V1 Brights Ultra Mattes i-Divine contains 12 pure matte shades. Shades: Chill, Pout, Sugarlite, Dragon Fly, Pucker, Bammm! Shades: Cricket, Bolt, Strike, Floss, Crete, Pow! Swatches of the Sleek i-Divine Ultra Mattes Eyeshadow Palette in V1 Brights! Do you own the Sleek Ultra Mattes Eyeshadow Palette(s)? Thoughts? I need to find me a UK blogger friend. I really want this palette! Wonderful colorful ;) Love that they come in a matte finish! Do they not comply with the FDA standards or what? Interesting. Gorgeous colors! That is the palette that I had my eyes on and I do want to get one so bad but hopefully that I'll find a UK blogger that can get me one.